Known worldwide for its generous range of reliable, durable and low-cost commercial vehicles, Ford is currently a leading manufacturer in the van motor trade. 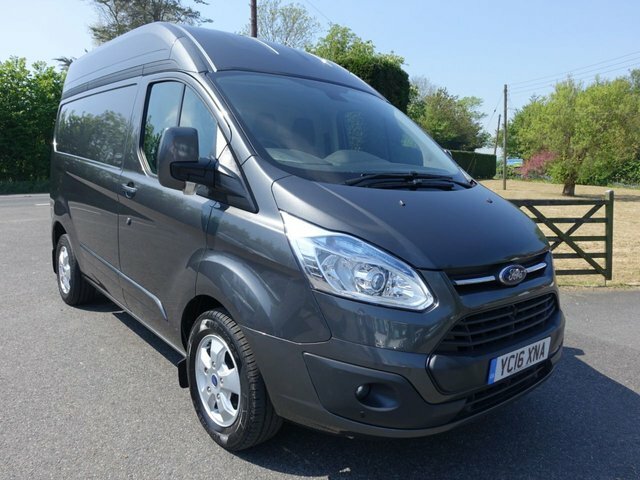 With models to suit every business requirement, like the back-to-basics Fiesta Van and the spacious Transit offering practicality and durability to get any job done quickly and efficiently. 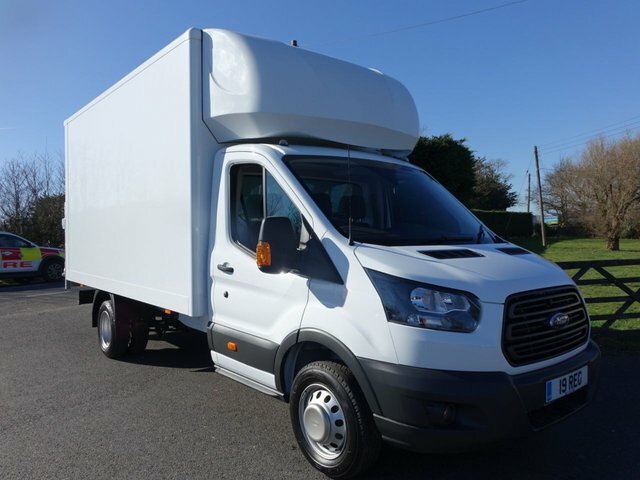 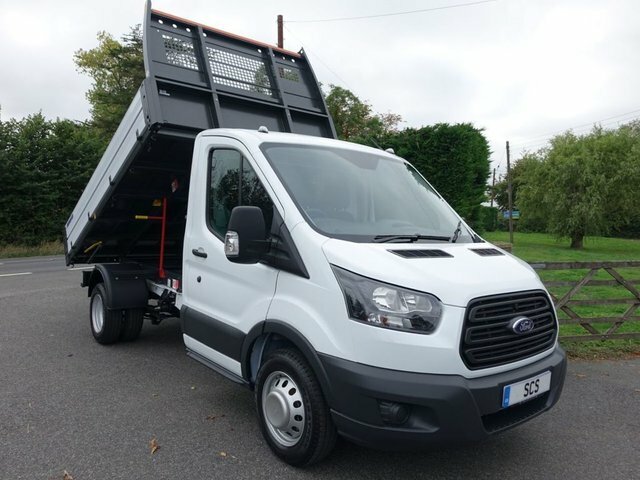 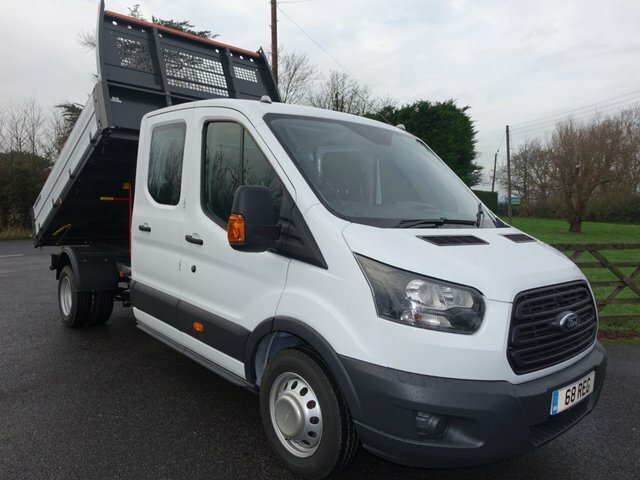 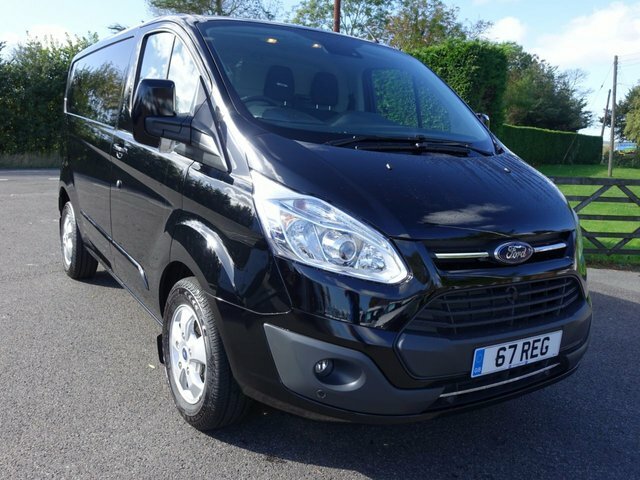 You'll find a wide range of quality used Ford commercial vehicles in Eastbourne here at Southern Commercial Sales Ltd, from the simple Transit Custom to the highly capable Transit Tipper. 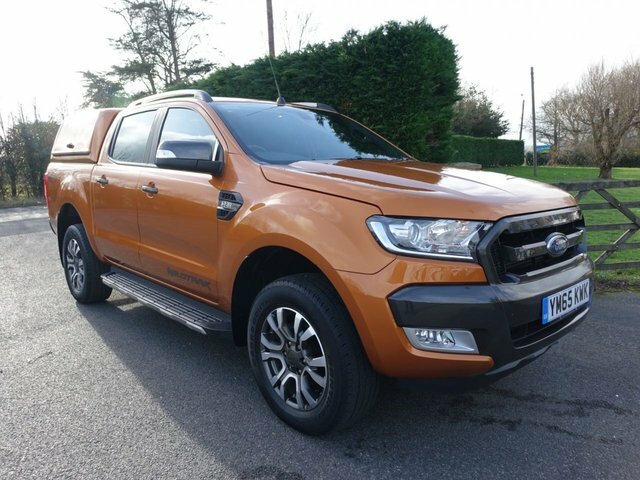 Why not pay us a visit today? 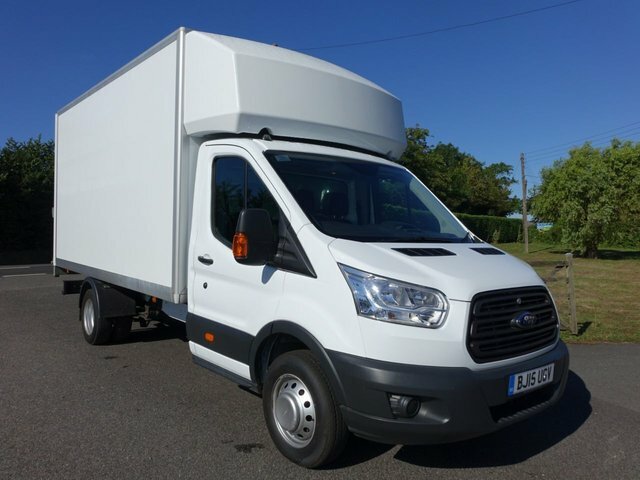 Alternatively, if you don't feel up to visiting our team here in Eastbourne, we can arrange for your vehicle to be delivered to your front door to make the process easier for you.